He wants you to believe what He says about you. Believe in Him all the time not just when you feel good about yourself. His love and compassion for you isn’t based on how He feels, He doesn’t have moods except one, a good one. Your trust in Him should be firmly based in His love not on your circumstances, so never give up hope. Chose to believe that He has got good things in store for you. He doesn’t see any situation as hopeless. See it from His perspective. Make it your aim to believe in His goodness every single day and don’t let your feelings determine your reality. 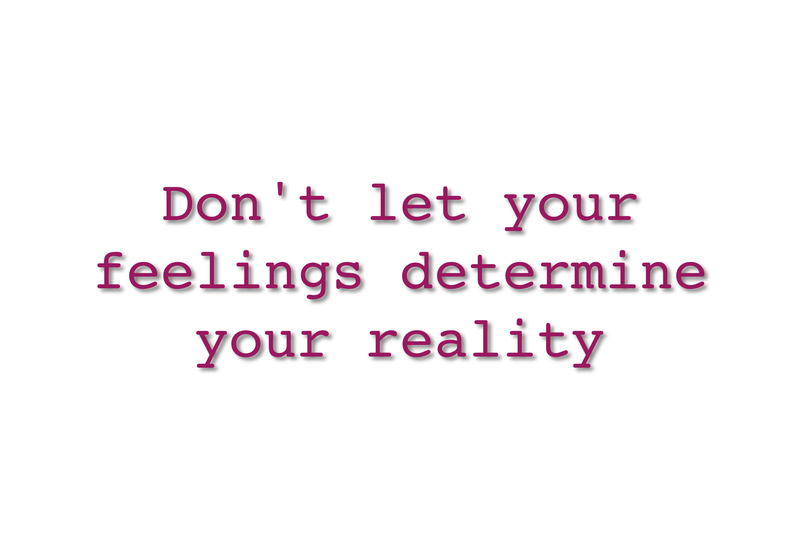 Let your feelings catch up with His reality. He is looking to see who truly believes Him, this is evident when you face challenging situations. There is no problem too great for God and He can work the most amazing miracles. They are His speciality. The issue is, are you pursuing Him? Are you keeping your eyes on Him? Are you rejoicing in Him? Persevere, keep on seeking, knocking and asking, if you asked once ask again, and again and again. If you believe that He has given you the answer then rejoice whatever the answer may be. He has spoken and that should be enough. He is for you, 100%. You are His child so why wouldn’t He be for you. The problem is not on His side. It never was and it will never be. Run to Him for His arms are open wide and He welcomes you into His loving embrace. He has not given up on you so don’t give up on yourself. Faith is ‘believing in action’, it will look like something, not just nice thoughts or a woolly feeling. Don’t let anything drag you away from Him.